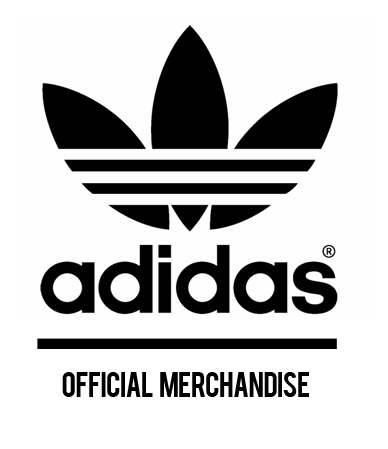 We Buy Direct From Adidas To Save You Money! The Adidas Dame 5 Men's Basketball Sneakers is the newest signature shoe from superstar point guard, Damian Lillard. The Dame 5 Sneaker is made with a two-piece upper with suede on the rear and mesh on the forefoot for supreme comfort. The Aggressive Traction Pattern provides excellent grip which is ideal for basketball players who are on the court all day. The Bounce Cushioning provides enhanced comfort and flexibility to give you a relaxing feel so your feet won't feel as sore after a long game. The Stretchy Mesh Collar provides a snug fit against your ankle. 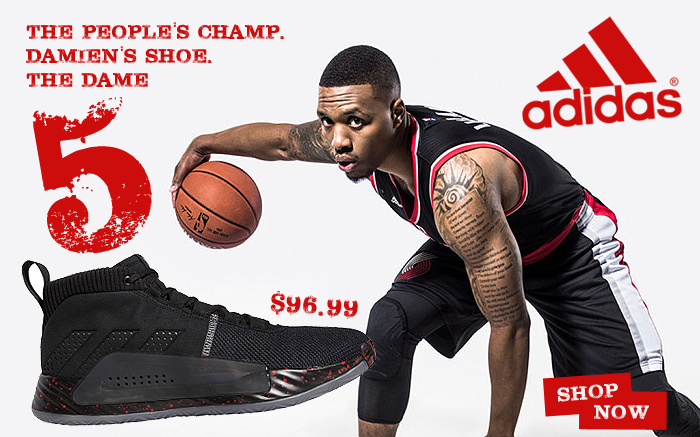 Overall, the Adidas Dame 5 Men's Basketball Sneakers are a great looking set of shoes that should help you play like the People's Champ, Damian Lillard.